The Cornell CTEDC38 makes perfect toasts for a great start to your day. 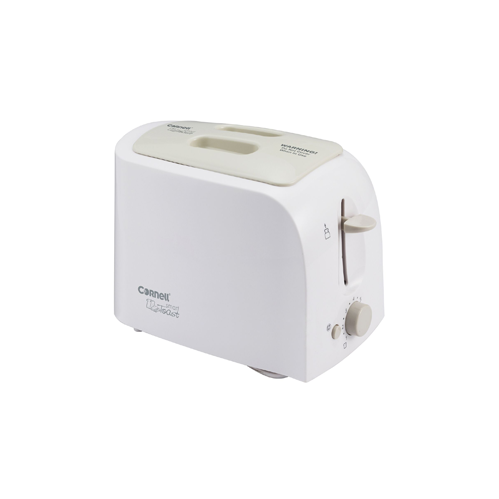 It is a 2-slice toaster with cool touch body, automatic pop-up, additional lifting function, variable electronic browning control, dust cover and anti-slip design. 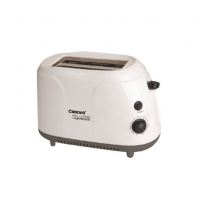 The Cornell CTEDC38 bread toaster features a variable electronic browning control. Select from 5 different temperature steps to the desired browning. The body stays cool even while in operation to prevent any unwanted burns or plastic wrappers sticking to it. 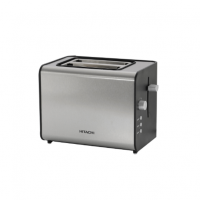 The anti-slip design ensures the toaster stays firmly in place on your kitchen countertop. 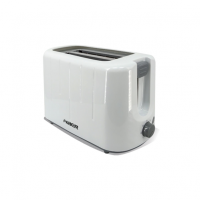 Designed with an additional lifting function for 10mm, this toaster enables you to raise the bread over the starting position. 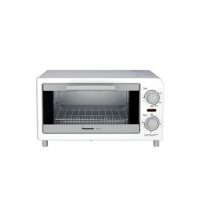 Now you take out even the smaller pieces from the bread toaster with no hassle. 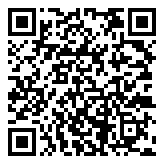 It comes with a dust cover which prevents any dirt, dust or insects from going in while not in use.